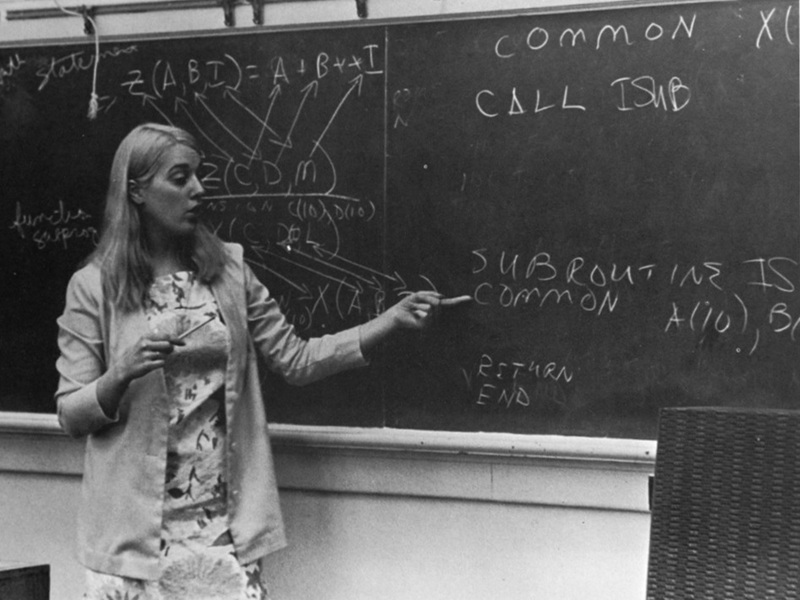 Can you identify these people from the 1971 Rollamo? Please use the comment section to identify people, places, or equipment in these photos from the 1971 Rollamo yearbook. If these photos jog other memories of your time on campus, please comment on that too. Please note that comments are moderated to weed out spammers, but genuine comments are most welcome and will be posted upon review. 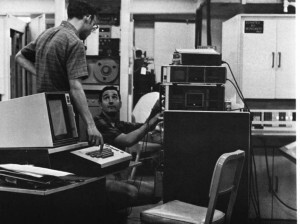 1971 Rollamo Photo 1: Who is this and are they in the computer center? What equipment is being used. Notice a sign on the cabinets in the upper right says “Donated by Monsanto.” What was donated by Monsanto? 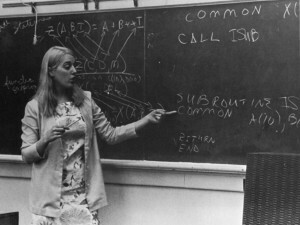 1971 Rollamo Photo 2: Who is teaching this programming (FORTRAN) class? 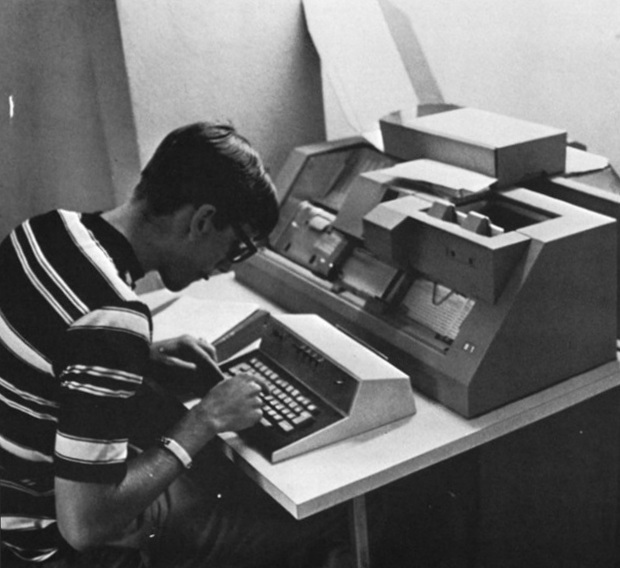 1971 Rollamo Photo 3: Another day, another keypunch — but who is using it?